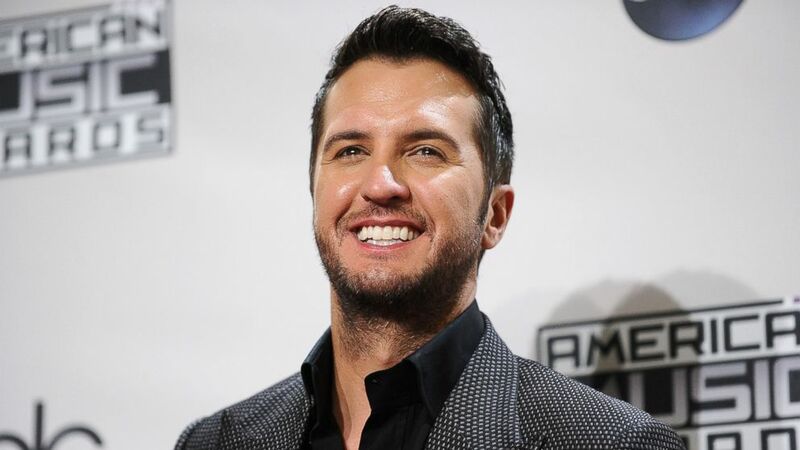 Today is country superstar Luke Bryan’s birthday. The “Kick the Dust Up” singer turns 39 years old. Below are my top 5 favorite Luke Bryan songs to kick off the weekend. Its music award season! Join tons of country music artists and fans tonight as we celebrate the genre at the 2015 CMT Music Awards! Below is the list of nominees, with my picks in bold. Watch CMT, at 8pm, to see who takes home the classic belt buckle. Here is your mid-week inspiration from a queen in country music, Reba.